Dr. Greger blends up a vegetable smoothie inspired by a recipe in his How Not to Die Cookbook. See what happens when turmeric curcumin was put to the test to see if it could reverse DNA damage caused by arsenic exposure. What three things can we do to lower our sodium intake? Are there any tricks for interpreting nutrition facts labeling on processed foods? The fat-burning properties of brown adipose tissue can be boosted by cold exposure, certain flavor molecules, and arginine-rich foods. Dietary strategies, including the use of black pepper (piperine), can boost blood levels of curcumin from the spice turmeric by up to 2,000%. An elegant experiment is described in which the blood of those eating different types of spices—such as cloves, ginger, rosemary, and turmeric—is tested for anti-inflammatory capacity. Blueberry consumption may double the population of our cancer-fighting immune cells, and the spices cardamom and black pepper may boost their activity. The variety of fruit and vegetable consumption may decrease disease risk, independent of quantity. Is Black Pepper Bad For You? 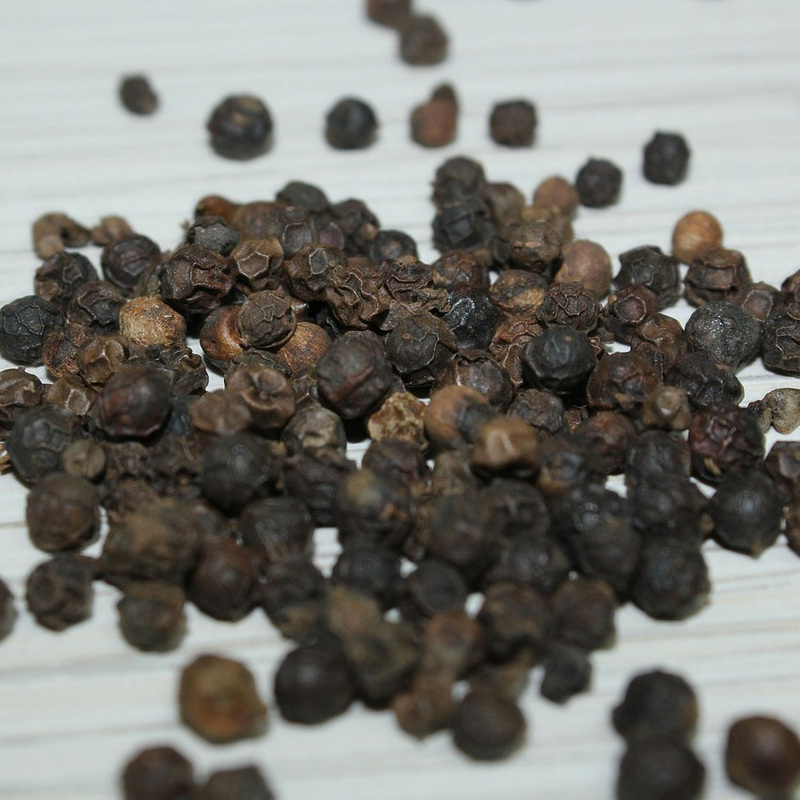 Does ground pepper have inflammatory or anti-inflammatory effects in the body?